From 1998 to 2000, Frank created and adapted his new farming practice. 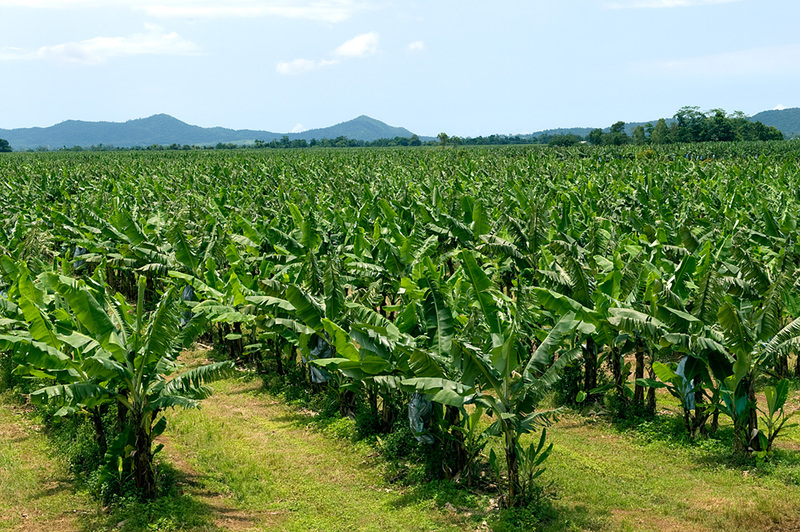 He invested thousands of hours in reading technical data and research papers on banana farming practices, soil biology/structure, soil health, and product ingredients in organic and synthetic products. What Frank discovered, was that in many cases, if an organic product replaced the same function as a synthetic product (i.e. 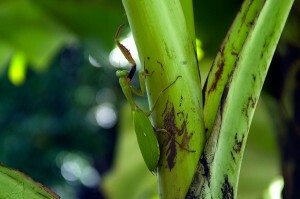 killing off pests), then the negative impact on the ecosystem and its biodiversity was exactly the same. This became the primary catalyst behind his vision for the new farming system he wanted to create. The system needed to be financially viable (or he would not be able to continue farming) but more importantly, it needed to build and maintain a balanced and complex ecological environment that could be scientifically monitored and verified. Frank wanted to farm in harmony and create a monitoring system that proved the beneficial impact of that philosophy on the soil, the animals and the surrounding environment. This quest saw him set out on a journey to change his entire approach to farming from the ground up. His first step was to remove all of the products that he deemed ‘non negotiable or bad’ as they could not be used without having a significant, negative impact on the farm’s ecosystem. In many cases, this included the elimination of synthetic as well as organic products. By using only products (organic and/or synthetic) that had minimal impact on the ecosystem but allowed continual ecological improvement if used correctly, he was able to start rebuilding and fortifying the soil to support and provide a thriving habitat for a broad range of native insects, birds and animals. 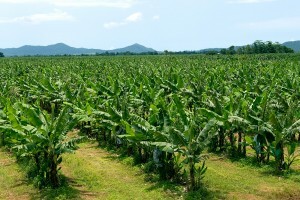 Although there were some severe crop losses due to pest damage in the early stages, he persevered and quickly saw positive, sustainable changes in the biodiversity of the farms habitat. This gave him the confidence to continue and to develop a formal protocol for his ECOGANIC™ and patent pending farming system. Our farm showing the large grassed inter row spacing. Praying Mantids are excellent predators and feed on a variety of insects, including moths, crickets, grasshoppers and flies as part of their role in creating the balance in the insect kingdom.